Our first catalogue was only a few pages with a handful of styles – we’ve come a long way since then! 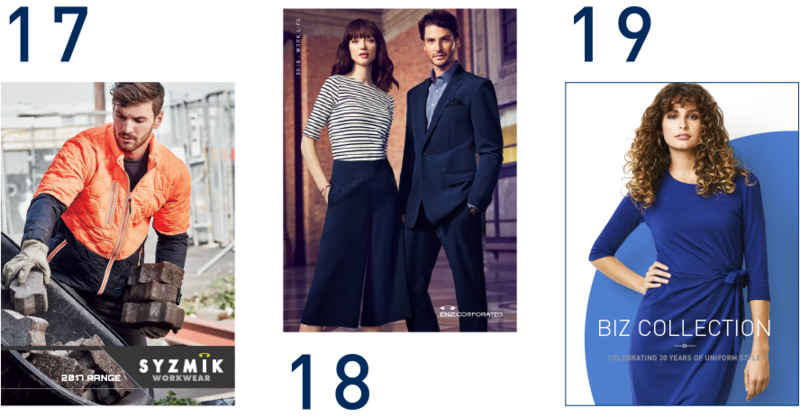 Now a recognisable brand, this decade saw Biz Collection evolve to become one of the leading ranges for wholesale promotional apparel. Behind the scenes, investments in our supply chain and warehouse capabilities allowed us to strive towards best in class service. 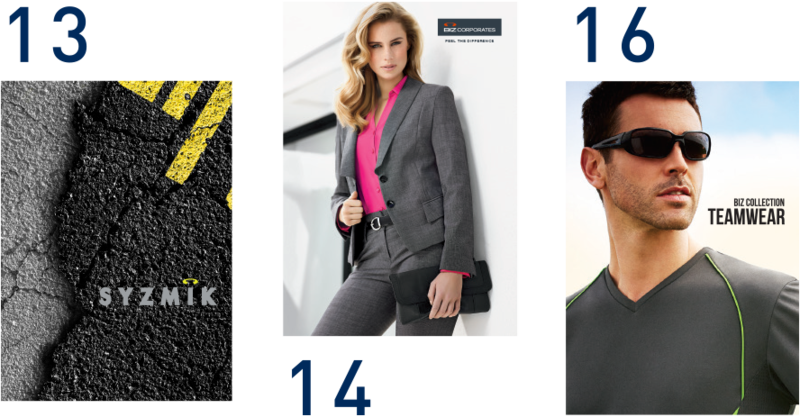 We ventured into new markets and expanded our range beyond Biz Collection to include the Biz Corporates and Syzmik Workwear brands. A deep understanding of the industries we service has won us many loyal customers. In this decade our goal is to work more closely with our valued distributors (you!) and build a level of honesty and trust throughout our network. 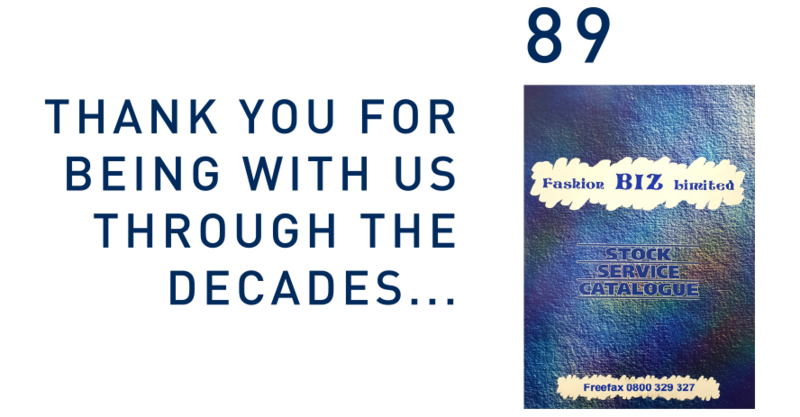 What the future holds is anyone’s guess, but Fashion Biz will continue to listen, create and inspire with every year that passes. And after 30 years, it’s a wonderful tribute to all who have worked with us that we are still going as strong today as ever!